Practical Tools Initiative is a voluntary organisation set up to collect, refurbish, and send used tools to deprived post-war communities for social and economic rehabilitation. The organisation aims to provide practical support to trained and skilled people in communities for the purpose of income generation, employment development and community reintegration. 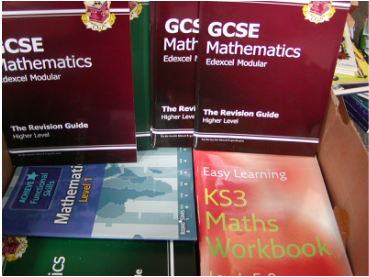 The organisation also provides learning materials for local schools, and mobility aid such as wheelchairs and crutches for disabled people. 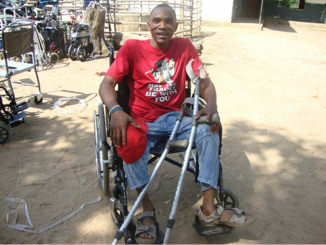 The populations of Sierra Leone and Liberia contain a high proportion of disabled people. 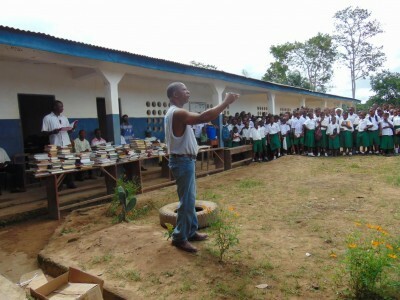 Of Sierra Leone’s population of five million, at least 450,000 people are considered disabled. Medical Equipment and Medicines for Rural Hospitals & Clinics. 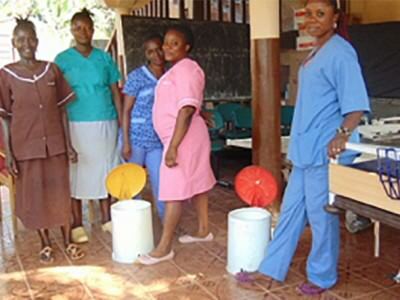 We support rural one hospital and three clinics in Sierra Leone. 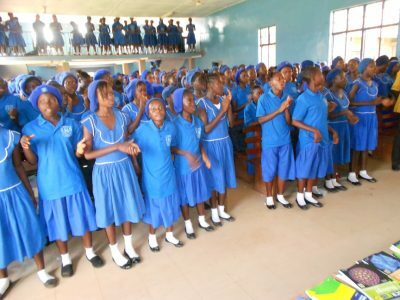 Our work in the Gambia has been ongoing for several years. 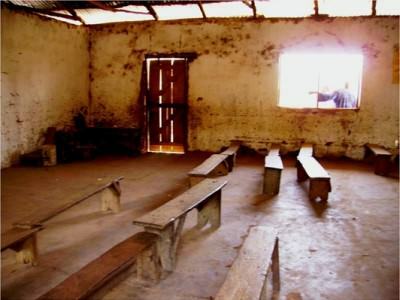 It started with the provision of tailoring tools for skills training, and for professionals. 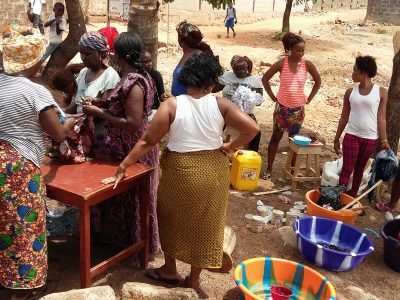 Youth Unemployment and Crime project looks at unemployment and destitution as some of the key issues affecting post war communities in Sierra Leone and Liberia. 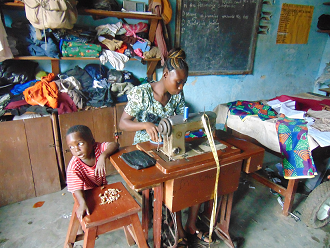 Supporting Skills Training for Single Mothers in Freetown, Sierra Leone through the Provision of Refurbished Tools. 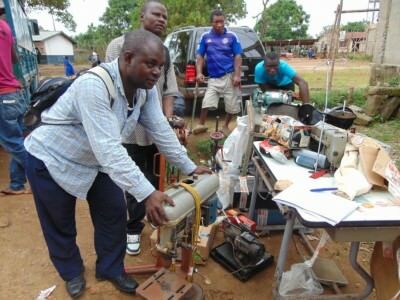 The tools given to our partner in Bo will be used to produce/repair wheelchairs and other mobility aids. 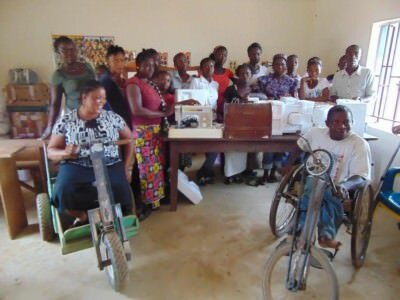 In Kenema we donate wheelchairs, crutches and wheelchair repair kits to Opportunity Training Centre (OTC). 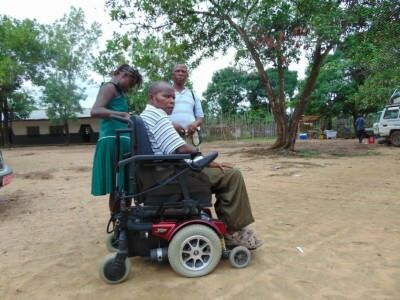 Difficulty with access to mobility equipment is one of the main stumbling blocks that the disabled are facing in rural Sierra Leone.